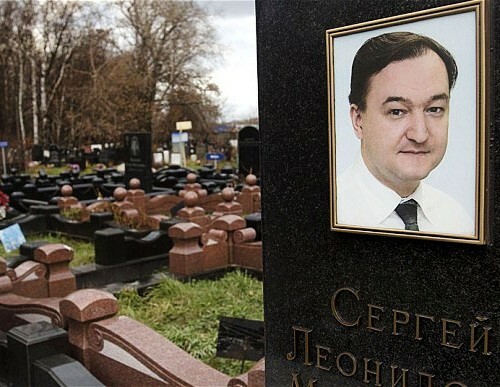 The Russian authorities have told Sergei Magnitsky’s mother that they have destroyed the video recordings of Sergei Magnitsky’s last hours before his killing in Matrosskaya Tishina detention center. In correspondence with Sergei Magnitsky’s mother, General Major V.Alyshev, Deputy Head of the Russian Investigative Committee’s Main Investigative Department, has confirmed the Russian authorities have destroyed the video records from Matrosskaya Tishina. “Video recordings from video surveillance cameras …have not been seized due to objectivereasons – due to the expiry of the period of storage on the disc,” said General Major of the Russian Investigative Committee V. Alyshev.